Role based authorization enables you to restrict service access to authorized users based on their assigned roles or groups. 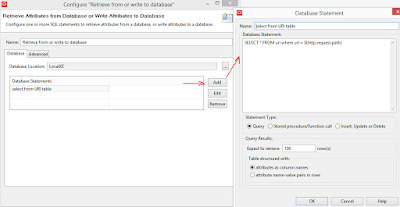 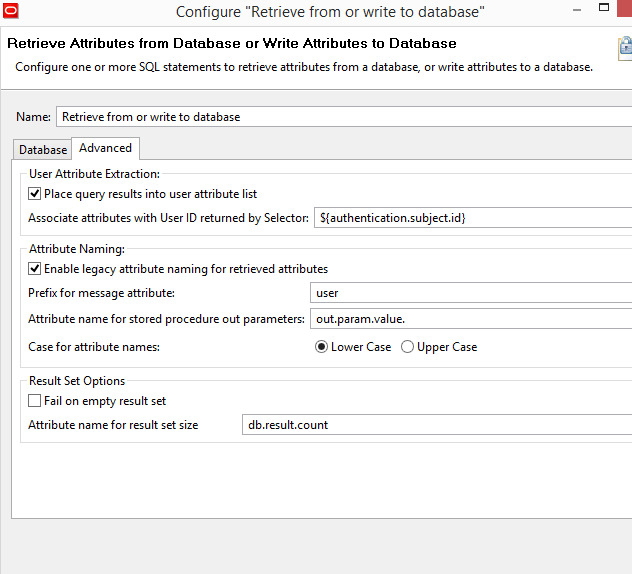 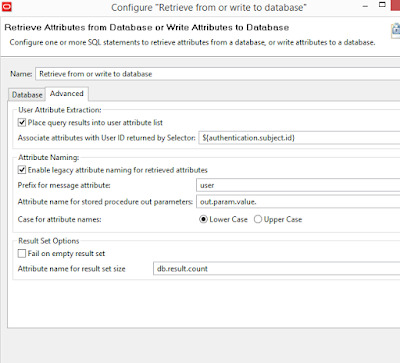 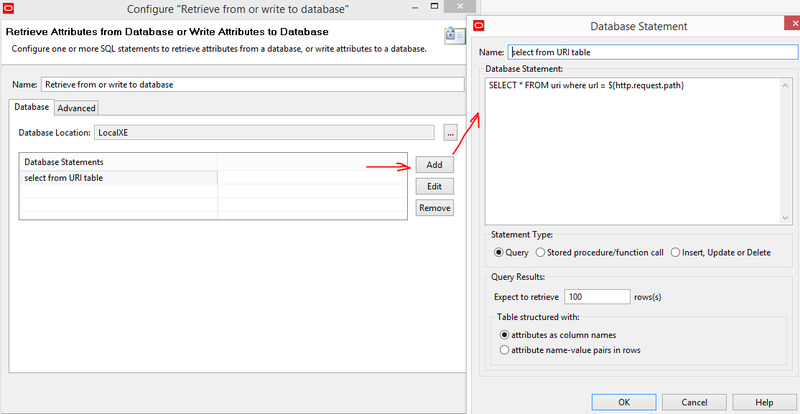 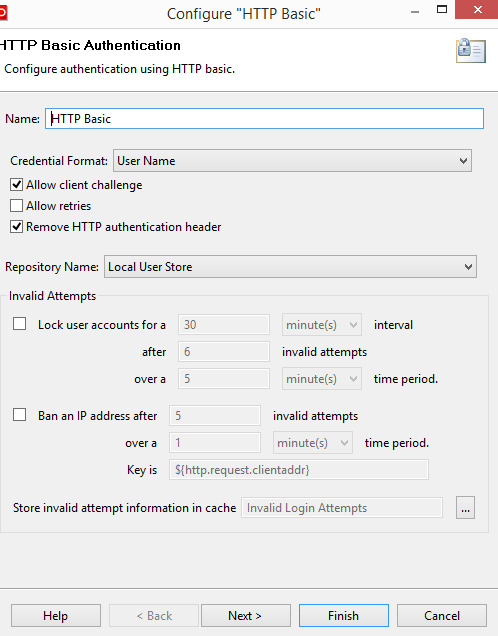 In this blog post I am going to show you how authorization could be achieved in oracle api gateway without using any ldap server but using oracle xe database for storing the roles or groups and requested URI. 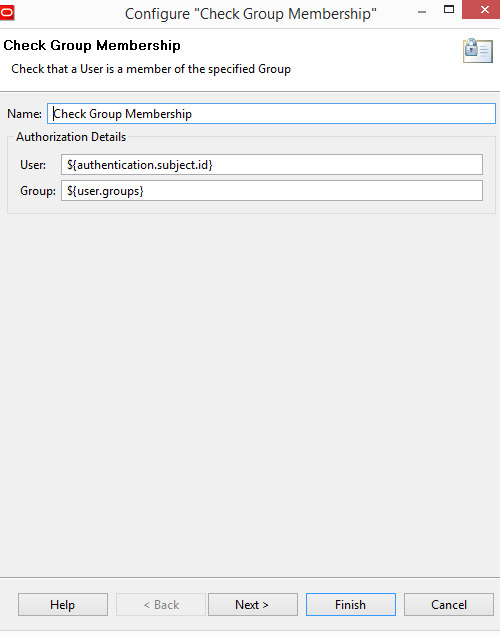 now we want to authorize these service based on roles or groups. 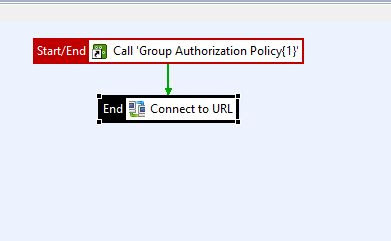 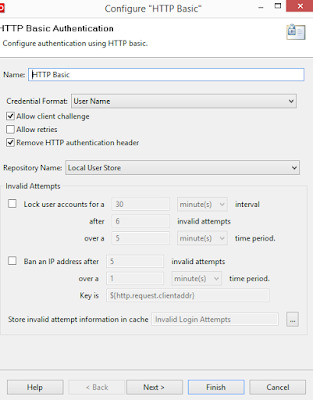 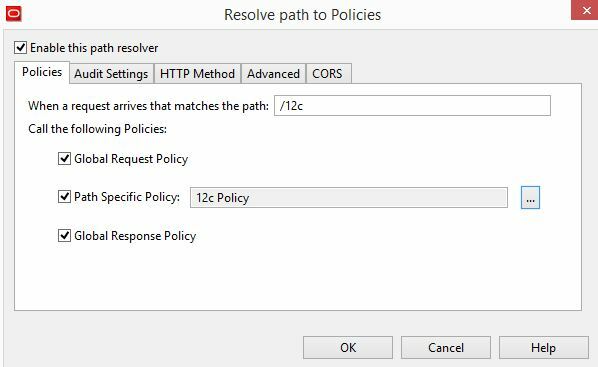 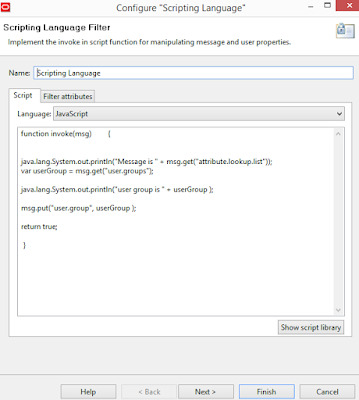 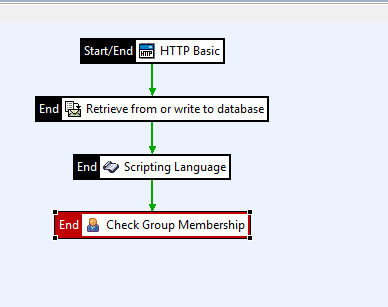 This policy is created for each service URI and it reuse the Group Authorization Policy created above and finally connect to the url. 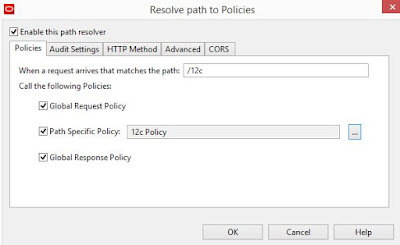 Similarly configure for other policies. 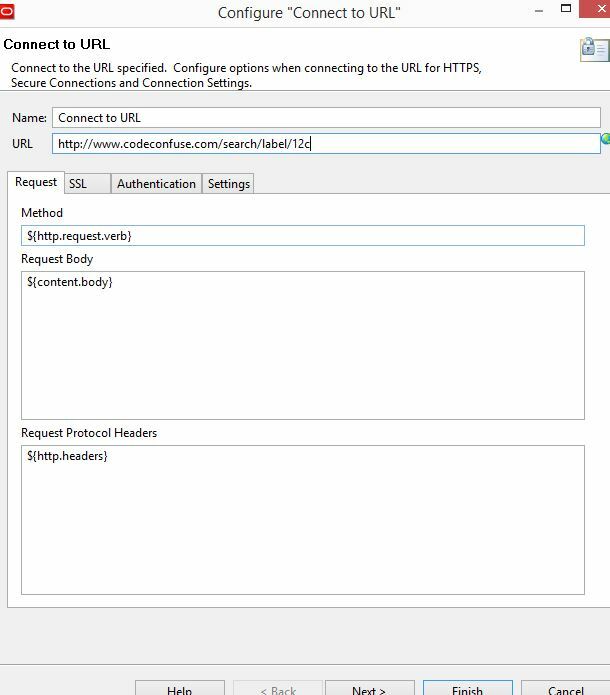 Run the above url and it will prompt for the username and password. 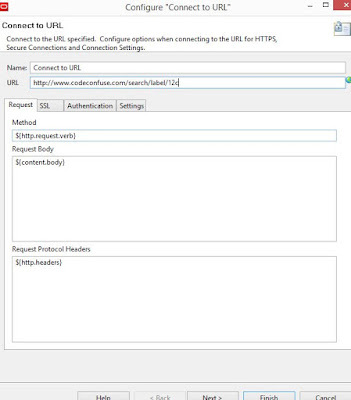 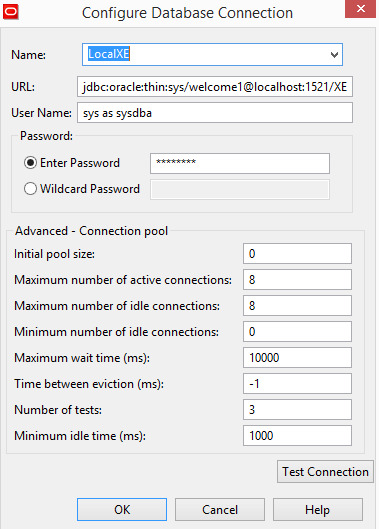 Pass the username and password you have created above and check the authorization is working or not.